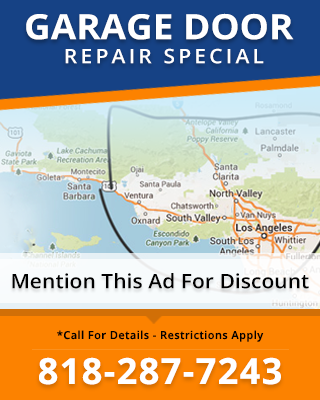 Torn Between Garage Door Repair in North Hills CA and Garage Door Replacement? 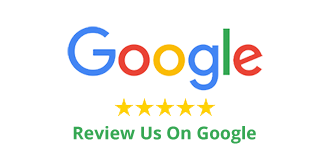 You can rely on the pros from Carroll Garage Doors to provide you with honest advice about your options when you call us regarding a garage door problem. 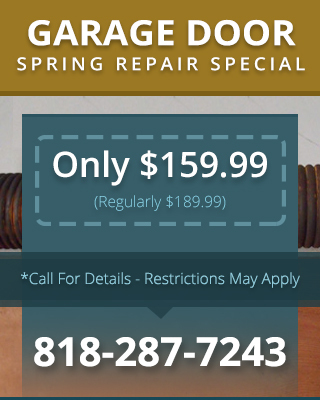 If garage door repair in North Hills CA would be costly and only extend the life of your door a few years, you might be better off replacing the door. We’ll give our opinion but the final decision is always up to you.